It’s amazing what you can accomplish in five minutes. 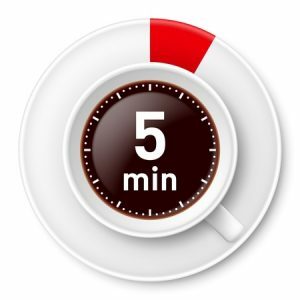 You’ll be surprised what you can do in five minutes. Want a miracle? Set a timer for fifty minutes.